When establishing your business, investing in the correct tools is important to benefit your company and your customers. 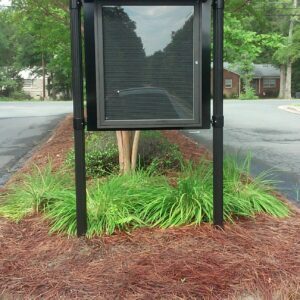 Which businesses need an outdoor message board? All of them! 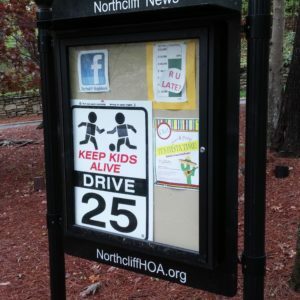 Community Announcements: If your business is along the lines of a church or community center, it is a great way to serve as a marquee of the daily service or any upcoming events. 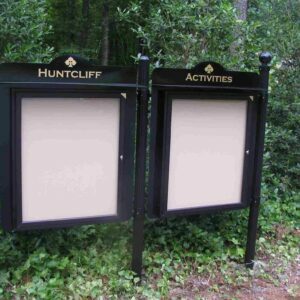 Outdoor Protection: If your business is located predominantly outdoor, then a great way to protect your materials (whether it be the small letters or any flyers and posters) from the elements. Appealing Marketing: Many businesses have received traffic from witty or smart phrases / quotes on their outdoor marquee. Drive your business with your words! With these benefits, how can you go wrong with Outdoor Message Center?